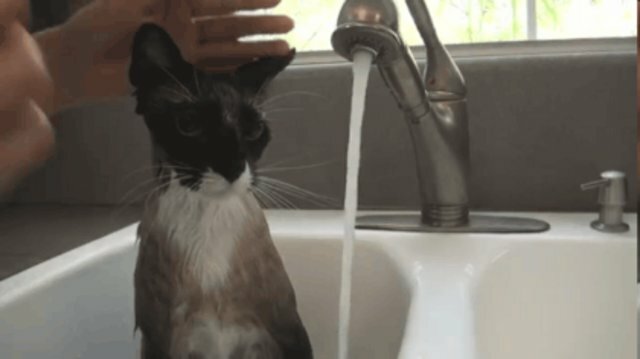 While many cats are freaked out by water, these particular felines are defying all cat stereotypes by enjoying bath time to the fullest. 1. "What's the big deal? I could do this all day!" 2. "You know, it's really kind of nice once you get used to it." 4. 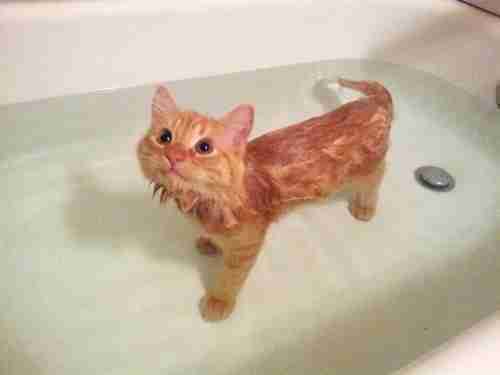 "Alright Human, time to get out, it's my turn in the tub." 5. 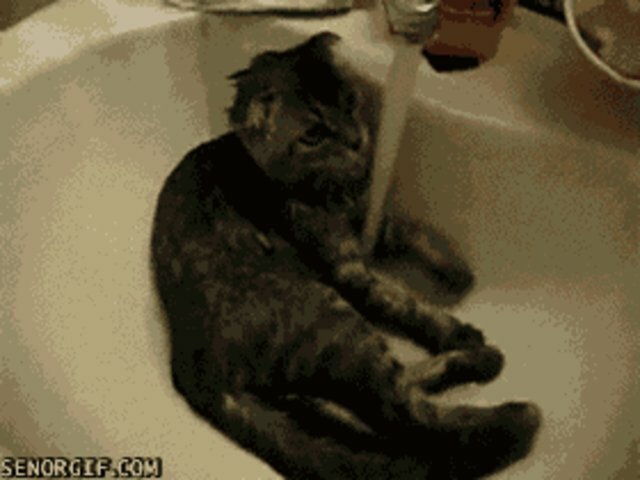 "You're really misunderstood, water. 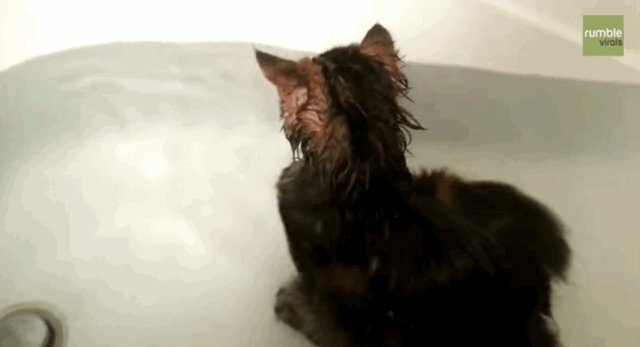 Other cats just don't know you like I do." 6. "Ugh. Yes. 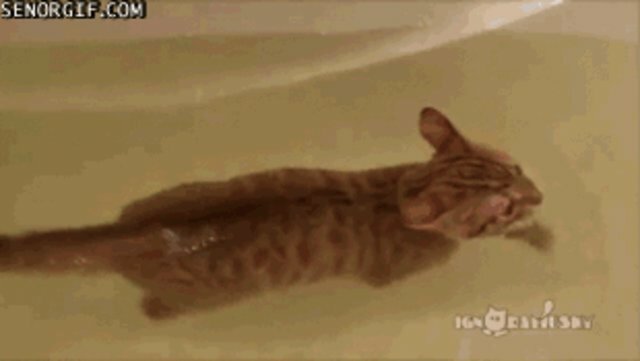 After a long day of doing cat stuff, I need my spa time." 7. 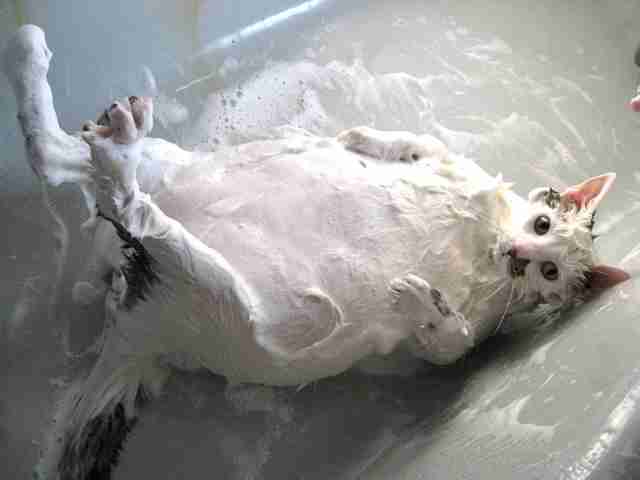 "Suds only accentuate my voluptuousness." 8. 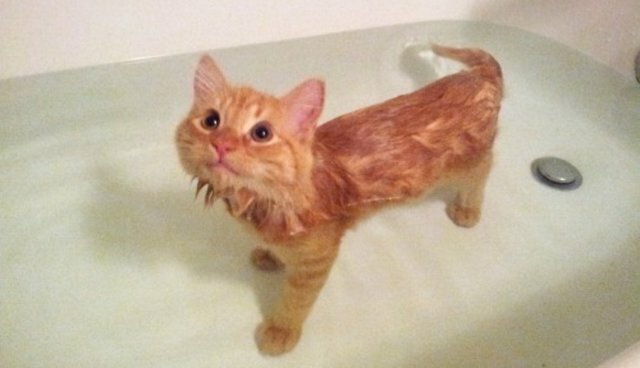 "Why would anyone ever play outside of the bathtub??" ... 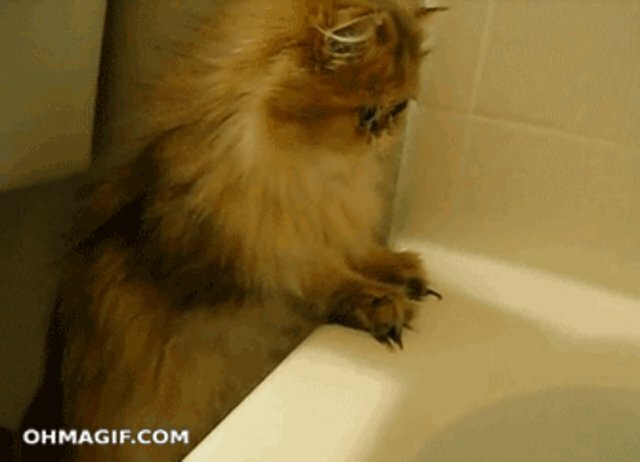 Sorry, Cats, some felines just aren't feeling this whole "water" craze. 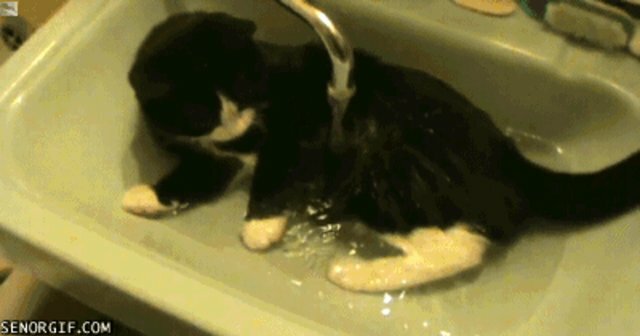 When giving your cat a bath, always take proper precautions with water temperature and level, so your kitty is safe and comfortable!